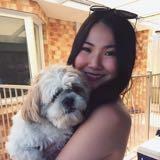 @sarraah39 is on Carousell - Follow to stay updated! 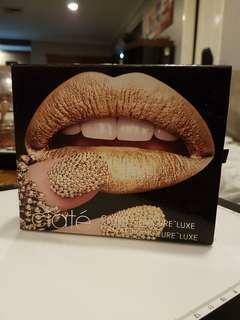 Ciate caviar luxe set in gold. 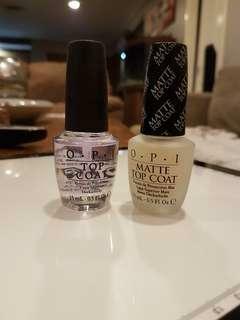 Swatched once, $15 picked up from landsdale or Beaconsfield or $20 posted within Australia. Selling only, no trades. 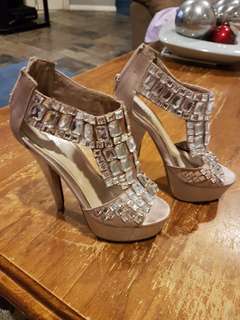 Size 6, champagne coloured stilettos with sewn on jewels. Slight marks on the toes but not visible when worn. $25 o.n.o, no trades. Size 6, Zu chrome and silver stilettos. Worn a couple of times, couple of dents and minor scratches on base as shown in the pictures. 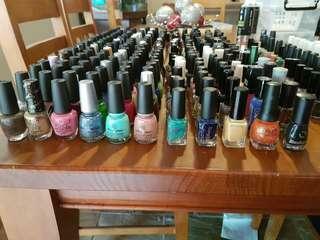 $25 o.n.o, no trades. 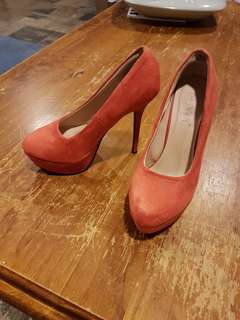 Size 6, burnt orange suede heels. 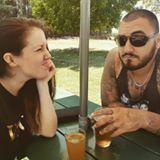 $25 o.n.o. no trades. Worn only 2 or 3 times, says size 6 but feel they're more a 5.5 or very small 6 as they are that tiny bit too tight for me. 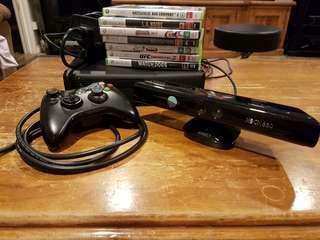 $50 o.n.o, no trades. 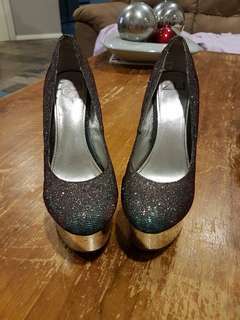 Size 6, Multicoloured shimmer heel, goes green/blue/silver/red depending on the light with chrome base. Some slight scratches as pictured, $25 o.n.o no trades. 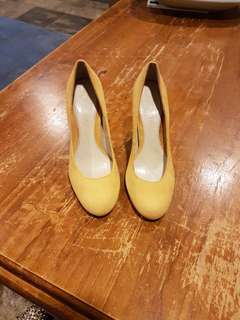 Mustard yellow suede heels, size 6. Barely worn $15 o.n.o, no trades. 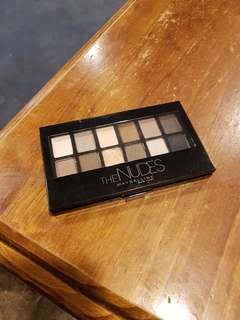 "The nudes" eyeshadow pallet. Gold colour has been slightly used but the others only swatched. Black mini dress with brass(?) Size 8 (sml) Embelleshments. 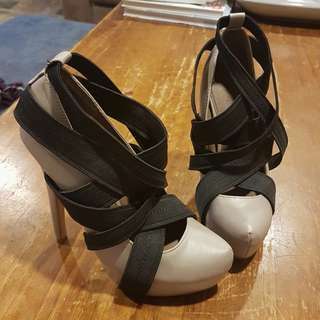 Worn but great condition, no pieces missing and good quality material. Very flattering style and cut. 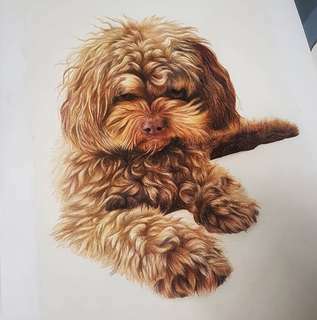 A4 hand drawn pencil portrait. Choose black and grey or colour pencil ! $100 plus postage. 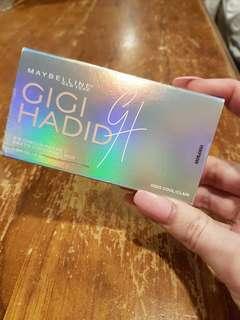 Gigi Hadid eyeshadow palette. 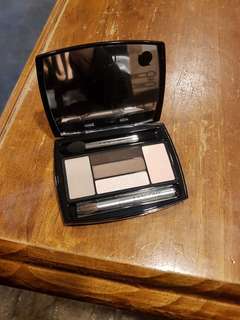 Unopened and unused, given as a gift but I already have similar eyeshadows in other palettes. 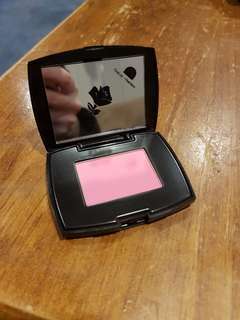 $10 picked up from landsdale or Beaconsfield, $15 posted within Australia. Selling only, no trades.